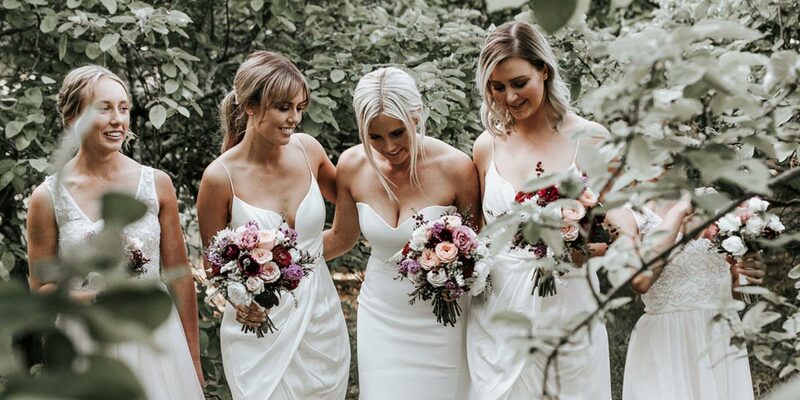 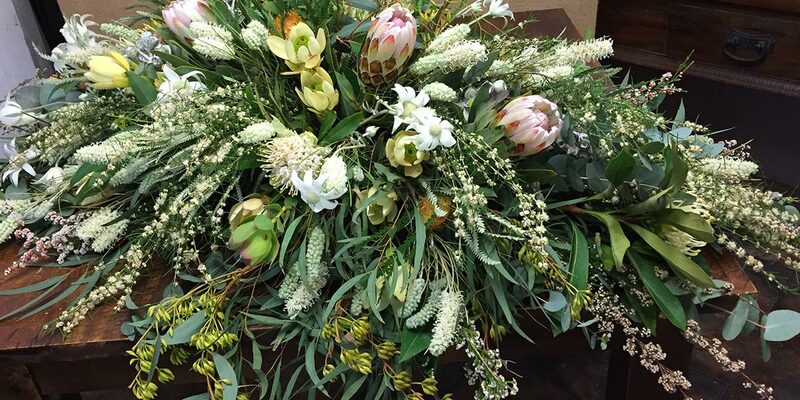 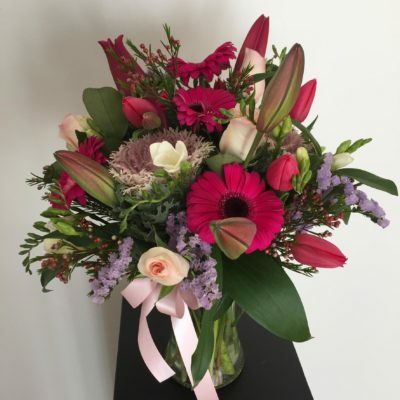 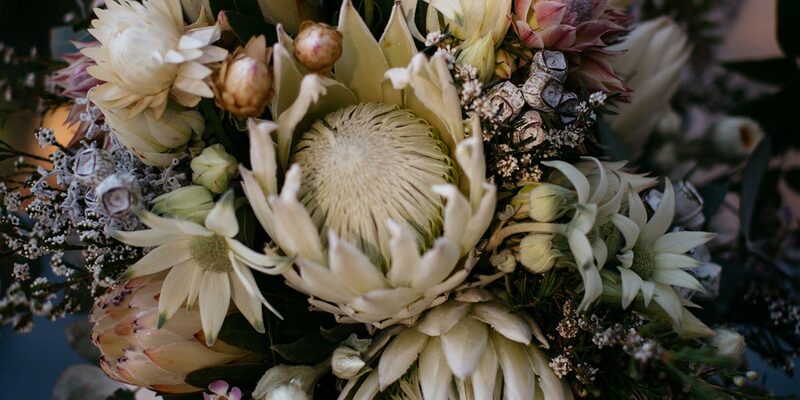 Frances Dunn Florist is located in the Sutherland Shire, Sydney. 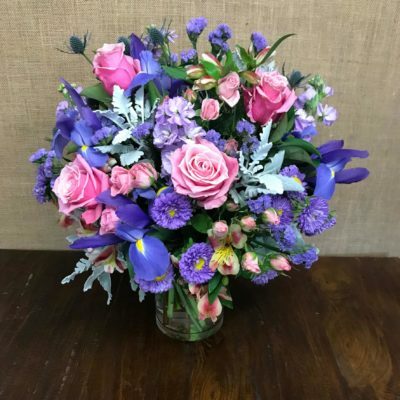 We specialise in weddings, events, funerals, and flowers for all occasions. 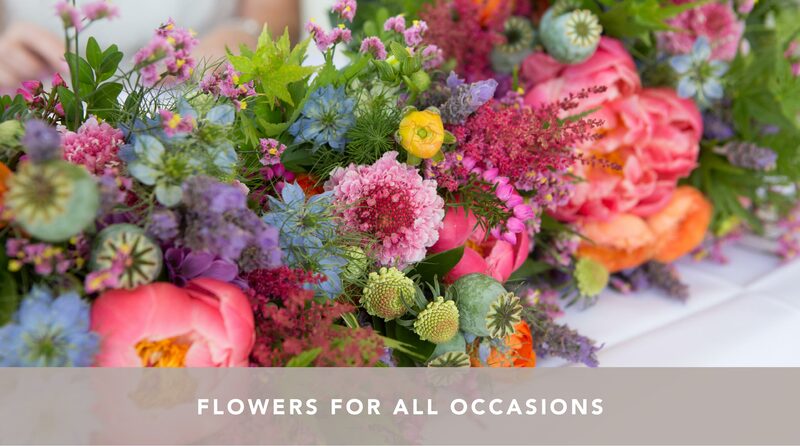 We specialise in weddings, events, funerals, and flowers for all occasions. 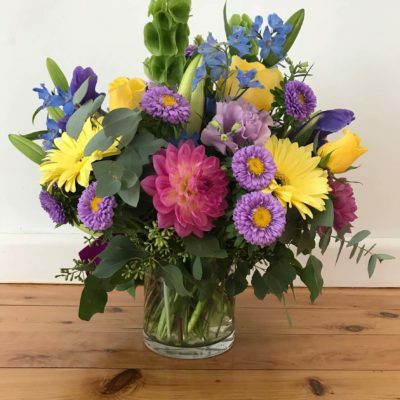 We have earned a reputation for outstanding quality, service and value and make everything to order.